Small: 1⅝" wide x 1½" long x ⅜" deep 3 different sizes with 5 cavities total per mold. This mold can also be used to make shapes out of fondant or gum paste. *This type of plastic is perfect for chocolate and coatings, but is not designed for hard candy or other hot ingredients. 3 different sizes with 5 cavities total per mold. 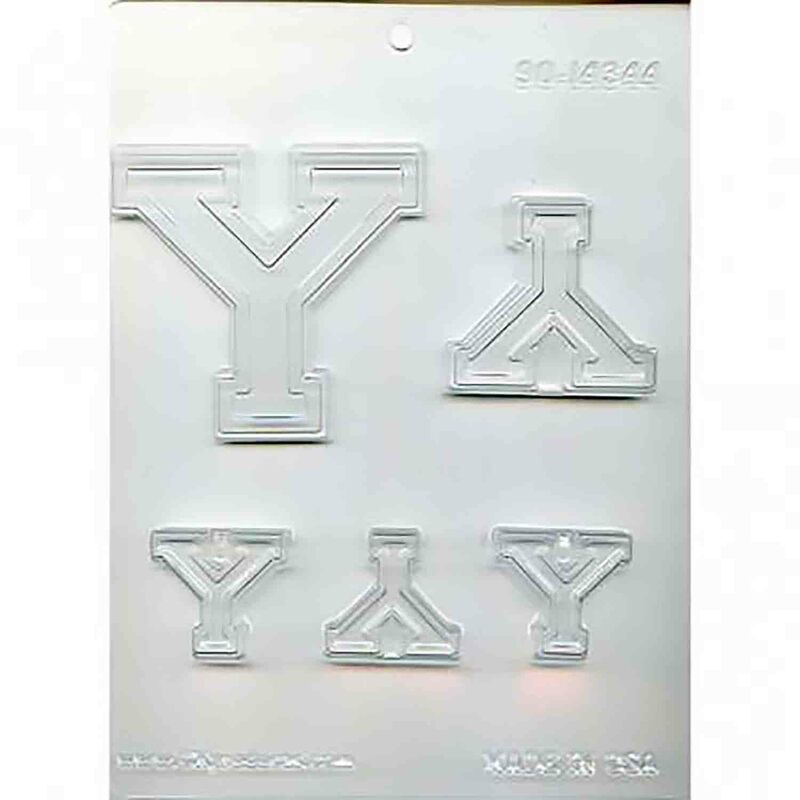 This mold can also be used to make shapes out of fondant or gum paste.